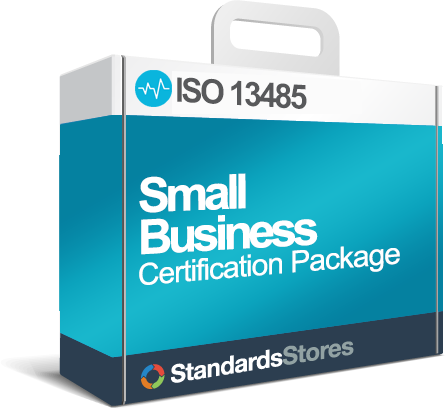 ISO 13485 is an internationally recognized quality standard which states the requirements of the Quality Management System (QMS) for the design and manufacture of Medical Devices. 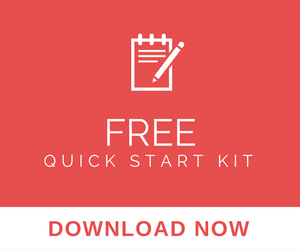 While it remains a stand-alone document, ISO 13485 is based on ISO 9001 with some additional clauses as well as the removal of some requirements. 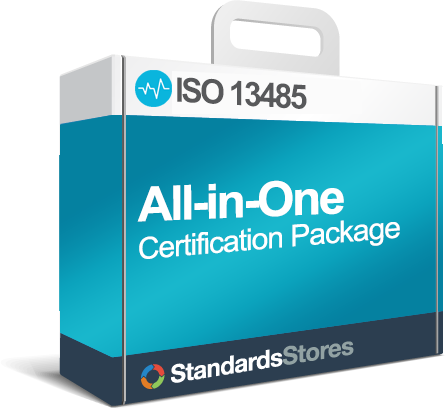 ISO 13485 requires more attention to regulatory requirements and the exception of 9001’s requirement of continuous improvement. 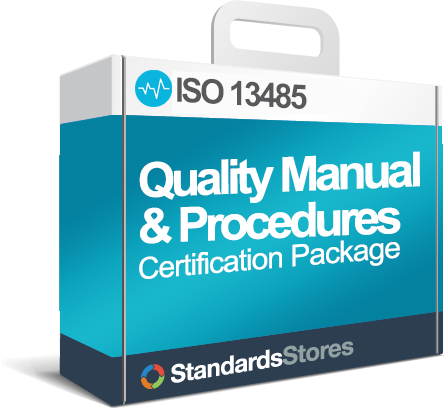 ISO 13485 only asks for the QMS to be implemented and maintained.